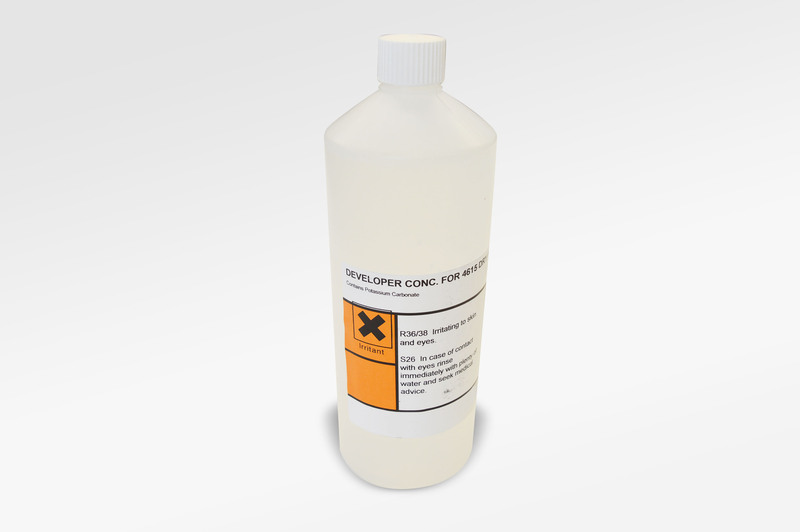 Developer concentrate solution designed to work with our range of Negative working Dry Film Photo resist and Dry Film Soldermask products. 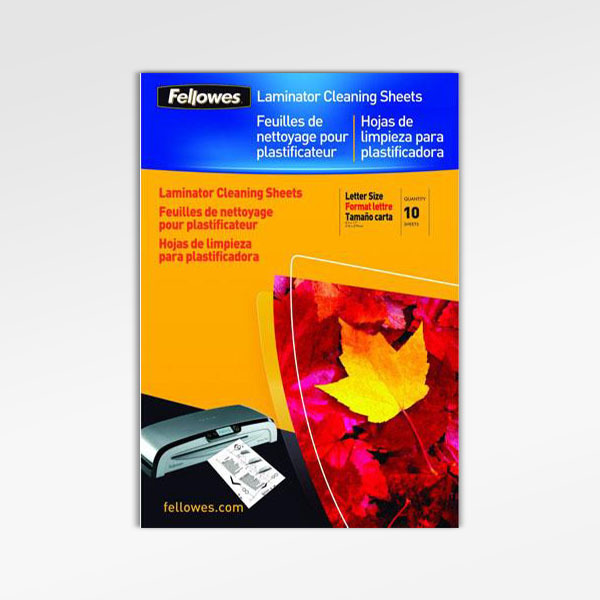 Order Code: FL-CON-1L. 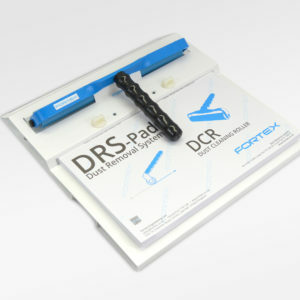 Categories: Chemicals and Etchants, Dry Film Laminator Accessories. Tags: Developer Concentrate, Dry Film Developer. 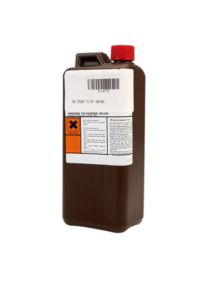 Dry Film Photoresist Developer concentrate solution designed to work with our range of Negative working Dry Film Photo resist and Dry Film Solder mask products. 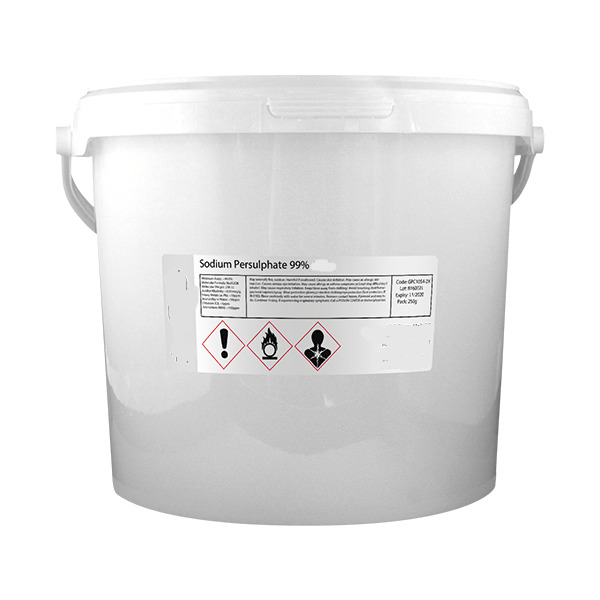 This is a Potassium carbonate based developer that can be used in developing trays, immerse developing tanks or for optimal resolution a spray Developing processor machine should be used.